The US and India were unlikely to reach a deal on Iranian oil imports during Secretary of State Michael Pompeo’s visit to New Delhi despite “very detailed” talks taking place on Thursday, according to a senior State Department official. The official, who asked not to be identified speaking before Pompeo’s talks with senior Indian officials, said the conversations will continue ahead of the Trump administration’s Nov. 4 deadline for countries to halt Iranian oil imports or face sanctions. The official declined to give further details about where the talks stand. Pompeo is in Delhi with Defense Secretary Jim Mattis for a day-long meeting with the pair’s Indian counterparts to boost military and diplomatic ties as part of the broader US Indo-Pacific Strategy. Indian Foreign Minister Sushma Swaraj made no reference to Iran in her public remarks. "India attaches the highest priority to its strategic partnership with the United States," she said. But even as the two sides pledged deeper cooperation, tensions were palpable. The US has said it would impose economic sanctions on Prime Minister Narendra Modi’s government unless it significantly reduces purchases of oil from Iran and cancels a planned $6 billion purchase of S-400 anti-aircraft missiles from Russia. India, which has long-standing defense ties with Russia, has previously said it will go ahead with the Russian arms deal. In reference to Iranian oil, India’s Swaraj said in May that India only recognizes United Nations sanctions, and not country-specific ones. The U.S. deadline is part of President Donald Trump’s decision to back out of the 2015 Iran nuclear deal in May. 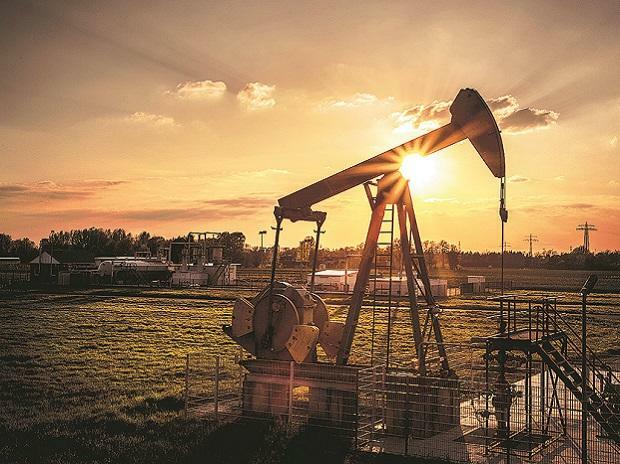 Indian officials have previously told Bloomberg that they were willing to cut oil Iranian oil imports up to 50 percent in order to secure a waiver to continue shipments. The senior State Department official described the conversations with India as technical in nature, and said those talks will continue.